Afrika Tikkun shares a powerful message on World Autism Awareness Day. Afrika Tikkun demonstrates a continuous commitment to encouraging the full and fair participation of all people with health issues and disabilities in South African culture. World Autism Awareness Day is recognised internationally on April 2nd each year, created to put a spotlight on the hurdles that people living with autism face on a daily basis and to take measures to ensure that they are able to exercise their basic human rights and participate inclusively in the life of their communities. Onyi Nwaneri, Group Executive of Strategic Partnerships and Marketing at Afrika Tikkun says, “Afrika Tikkun champions the rights and freedoms of all young people, and on our books, we find that young people with disabilities are one of the most vulnerable and marginalised group of people in our society. Through our Empowerment Programme, and the consistent support of our staff and various stakeholders, we are able to ensure that families and communities are aware of the conditions and rights of children differently abled and are given the knowledge, tools and resources to access the realisation of their socioeconomic opportunities”. Through this programme, Afrika Tikkun aims to remove barriers so that people with disabilities, including those with autism, can realise their full social and economic potential in society and thereby promote equality, equity and independence. With the World Health Organisation’s (WHO) World Health Day not far behind, the 7th of April is acknowledged by various governments and non-governmental organisations with interests in public health issues – further validating the need to assist and empower those with health conditions and disabilities, and those courageous people striving to make sure that their children living with disabilities are catered for and given the same rights as others. Afrika Tikkun believes that there needs to be a positive shift in the mindset of community members regarding disabilities and pro-actively advocates for solutions to the struggles of children and loved ones being excluded from society through lack of basic services, for example: housing that allows for easy access by children with disabilities, fee-free basic education and access to the same services that children with no disabilities receive. 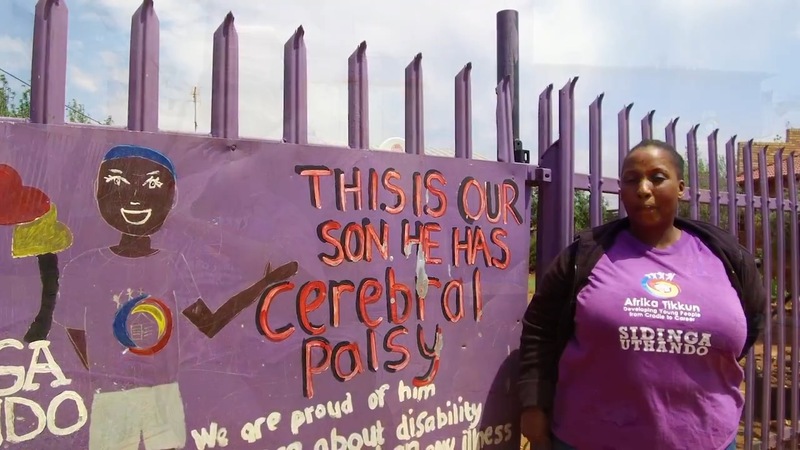 Since 2015 Afrika Tikkun’s self-advocacy has painted 45 homes purple, enabling families to proudly celebrate their children with disabilities. In the last year, the non-profit organisation accepted roughly 10,000 young people from early childhood phase to school leaving age – 7% of which had disabilities – and supported 659 families of children with disabilities. 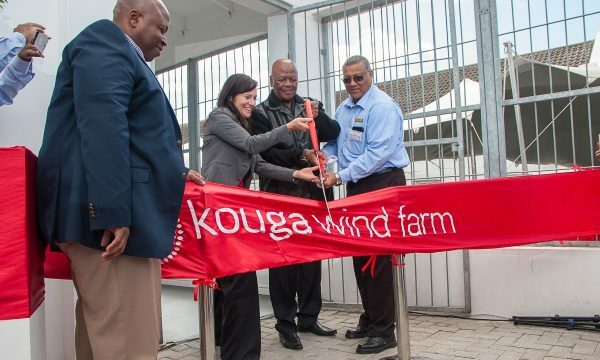 Afrika Tikkun Made a differance in 2018!